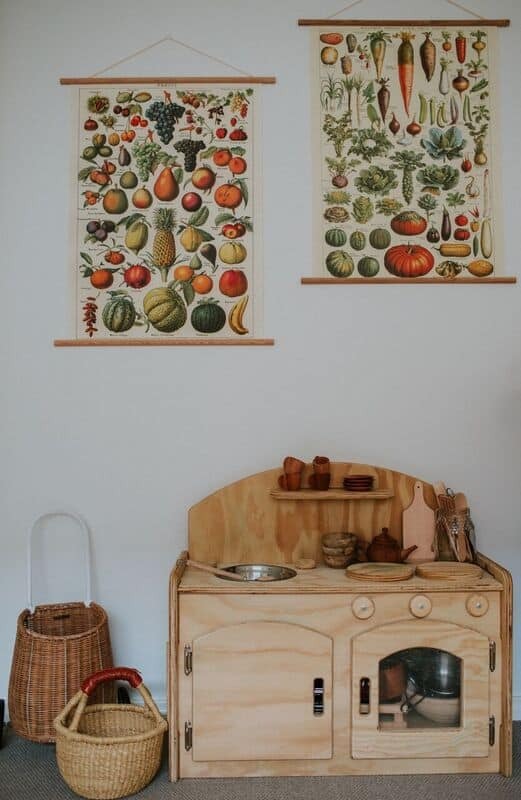 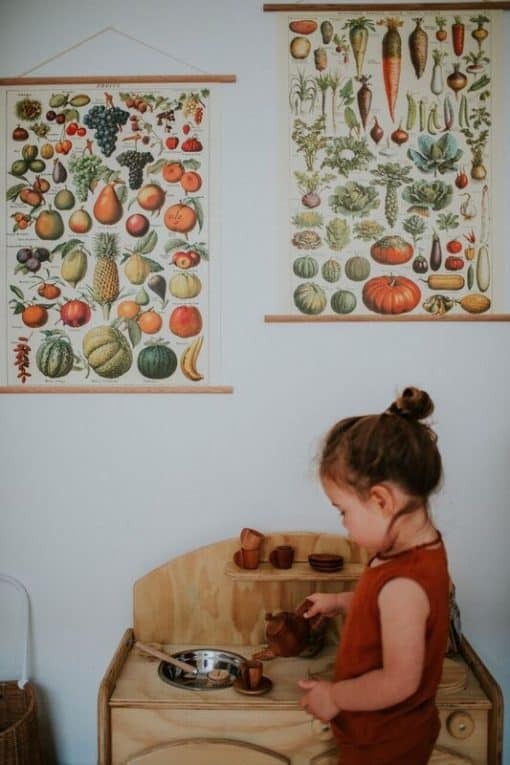 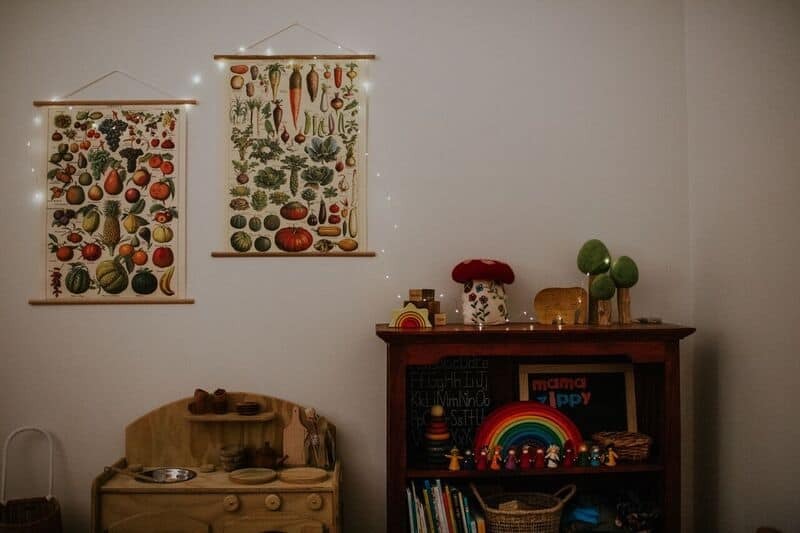 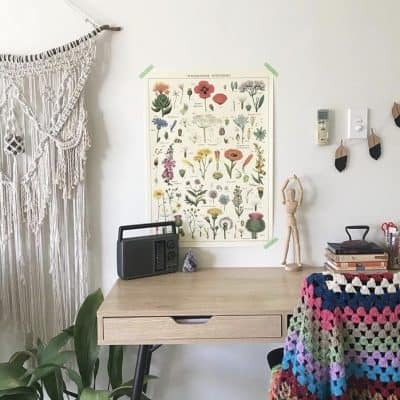 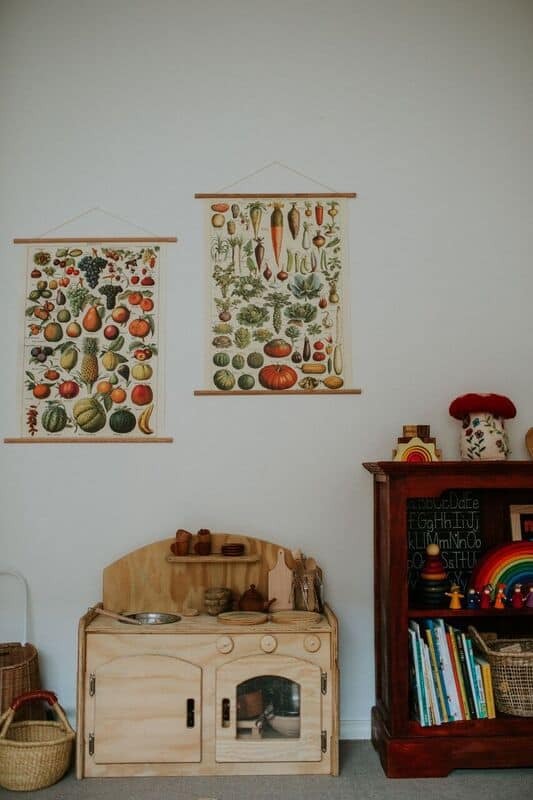 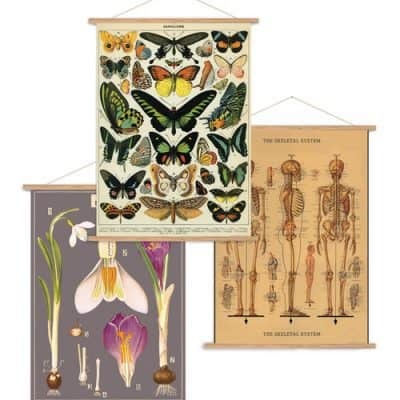 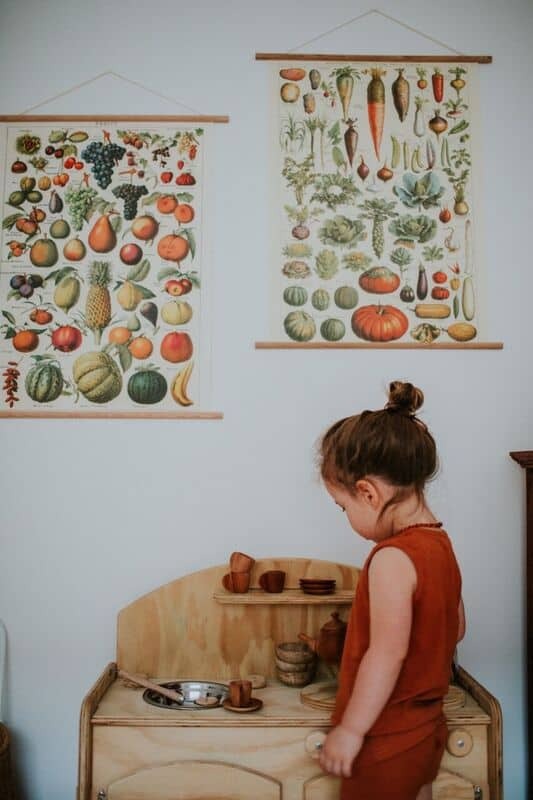 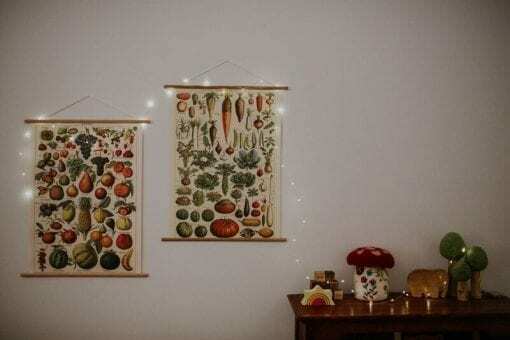 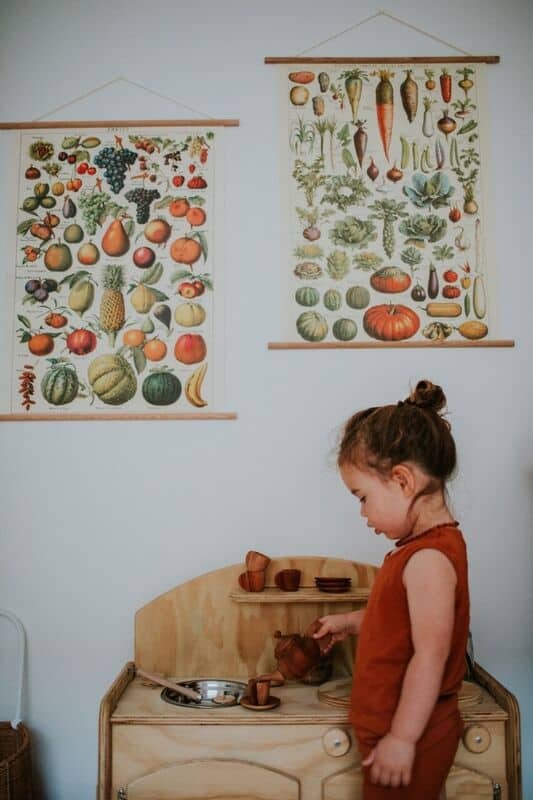 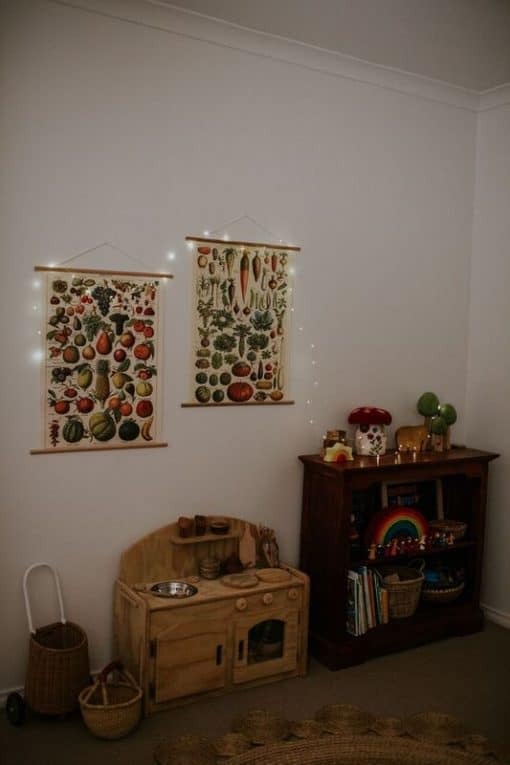 A real statement piece for any room – be it your lounge, study, playroom or classroom – this vintage-inspired poster is an invitation to discover more about the food we eat. 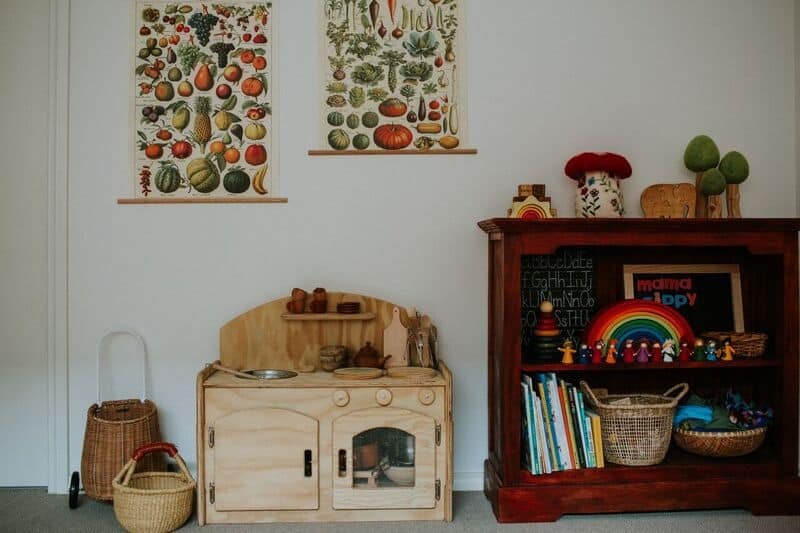 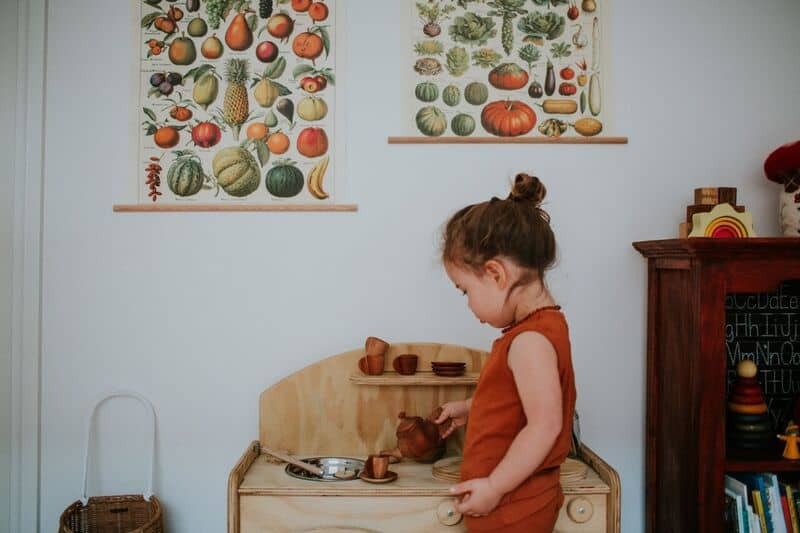 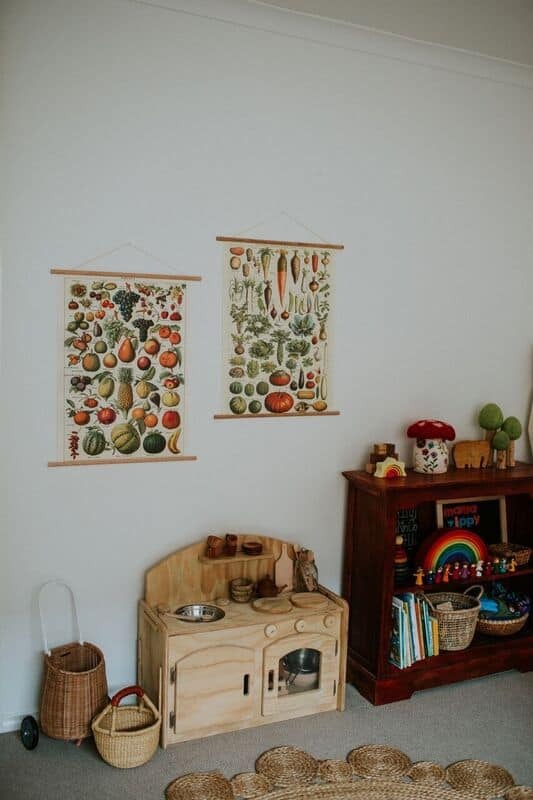 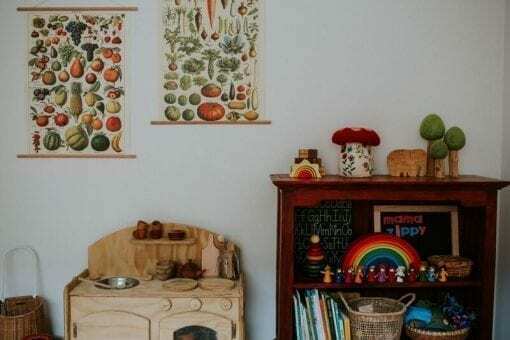 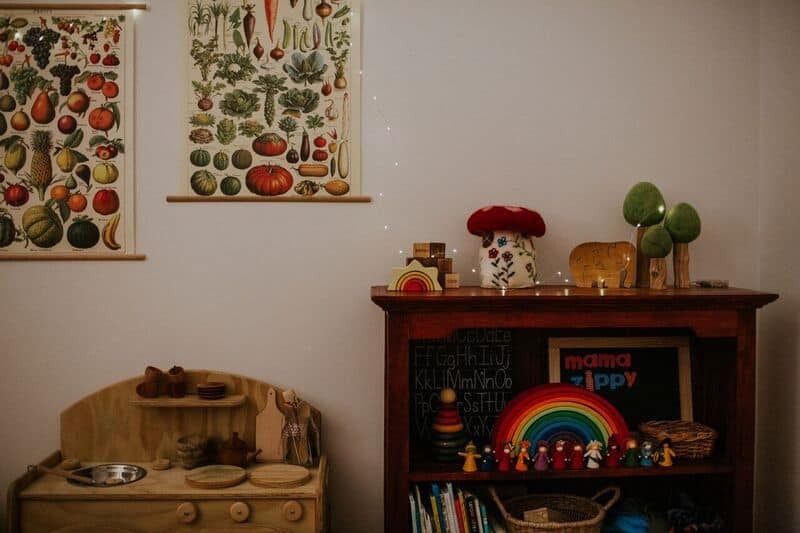 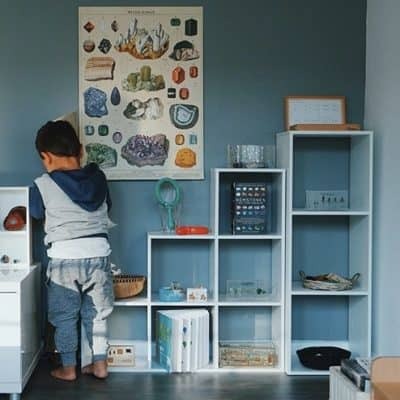 Complete a children’s home corner or display in your kitchen; kids don’t get all the fun. 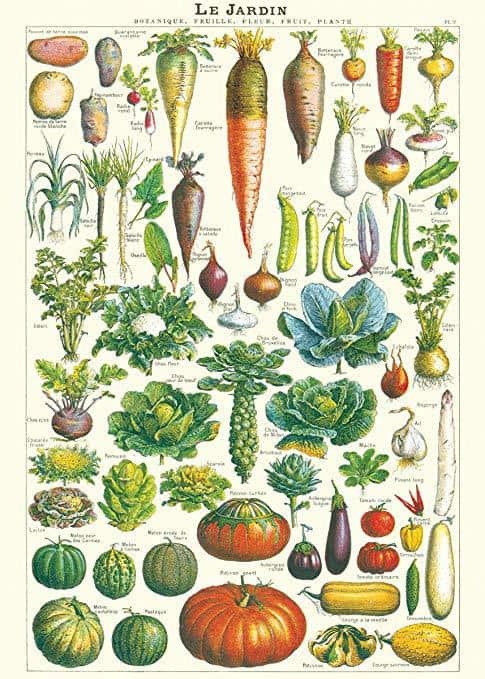 To extend learning about where food comes from check out the Vintage Fruit Poster. 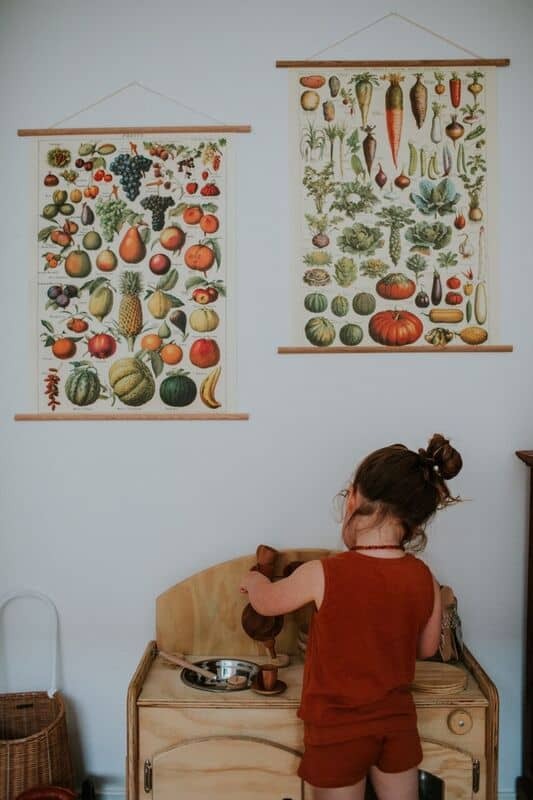 Printed on signature Italian paper (archival), this large poster measures 50 cm wide by 71 cm long. 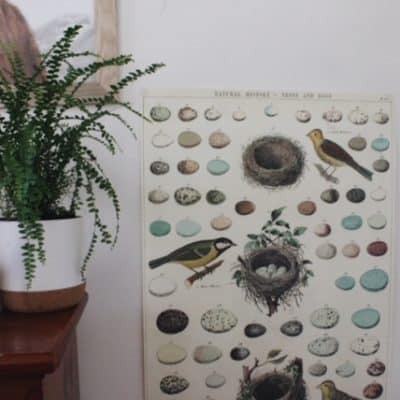 We ship all posters rolled in a tube mailer.